A rebellious child, extremely religious parents and a secret code in church. 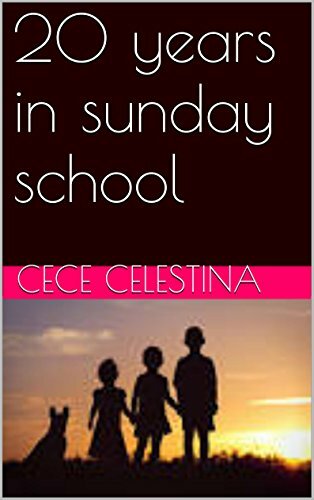 Too young to care, Cece was enrolled in the Sunday school class with many other unformed souls. The Sunday school choir would become a prominent feature in the formative years of her life. While all her peers outgrow and leave the Sunday school nest, she stubbornly gets left behind. She painfully endures the turbulences in the church, often on opposite sides with her parents. Prepare for an emotional roller coaster!